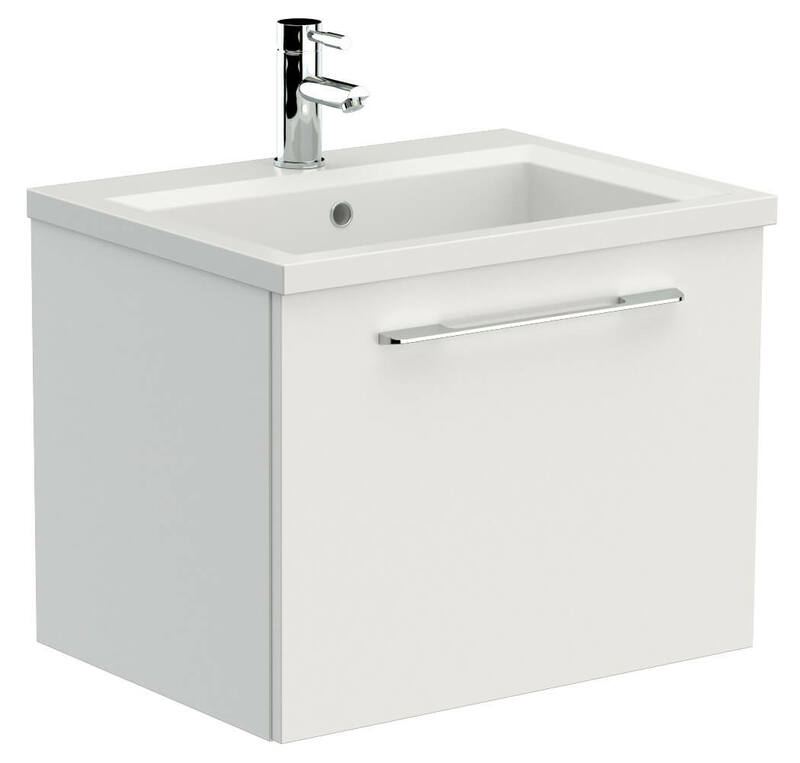 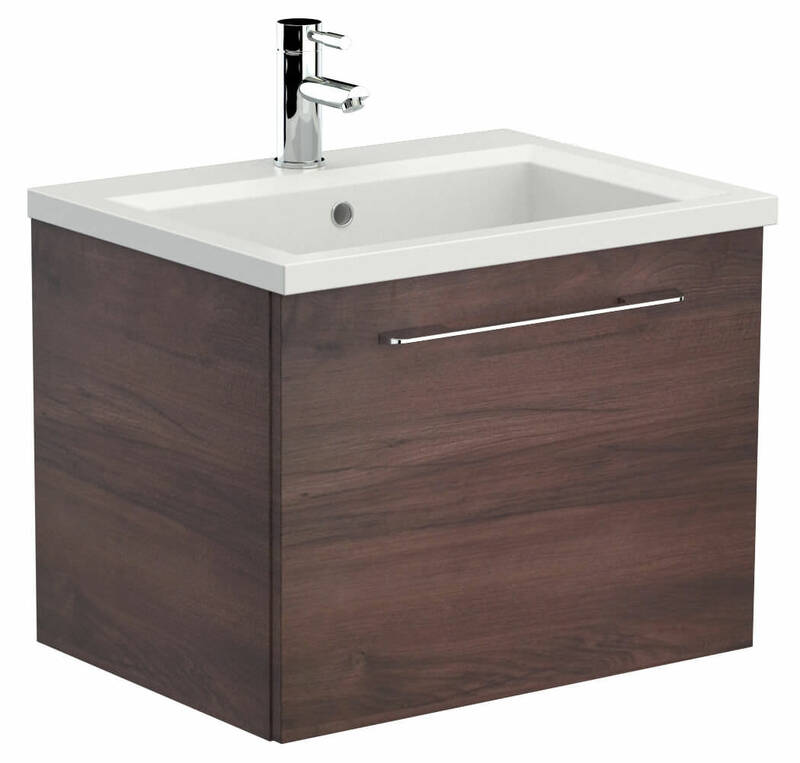 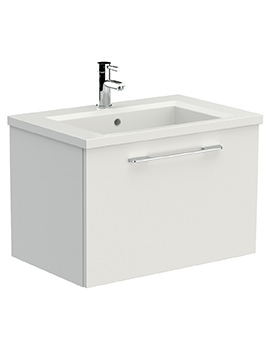 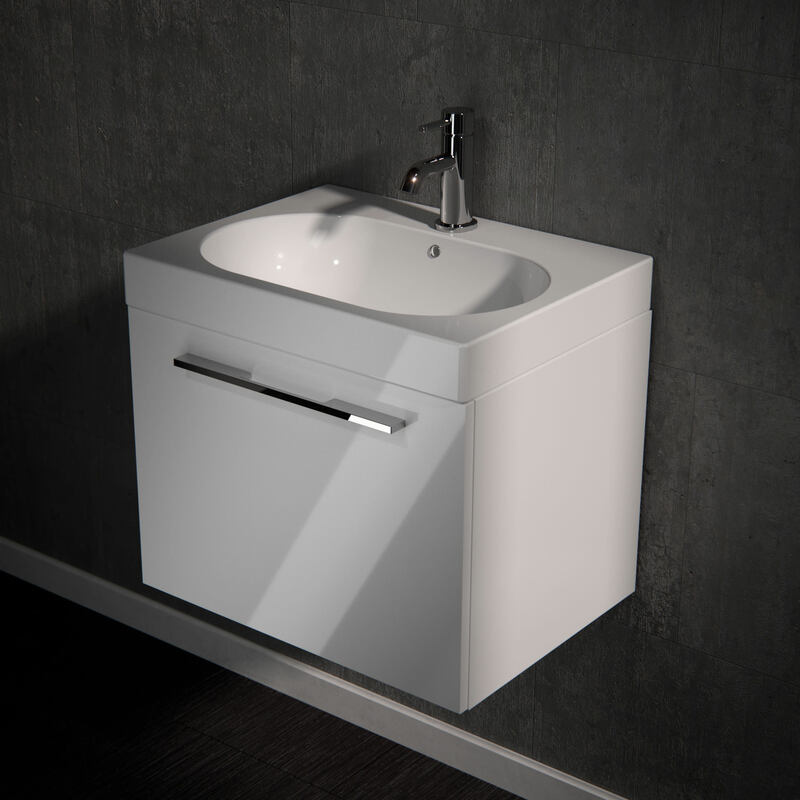 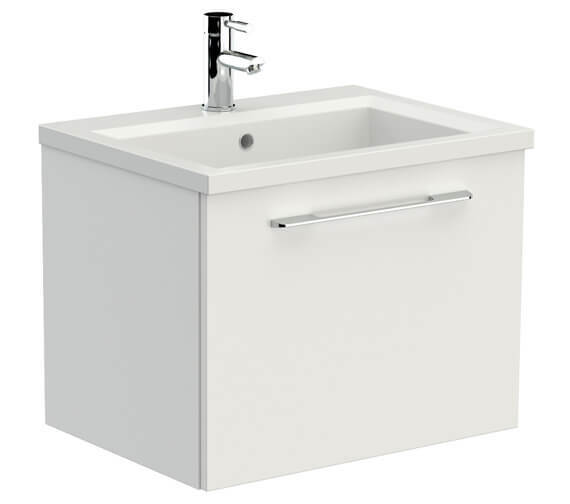 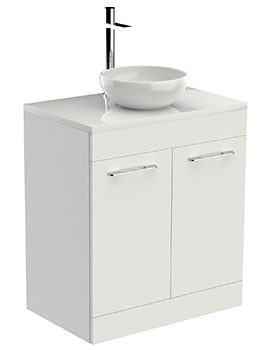 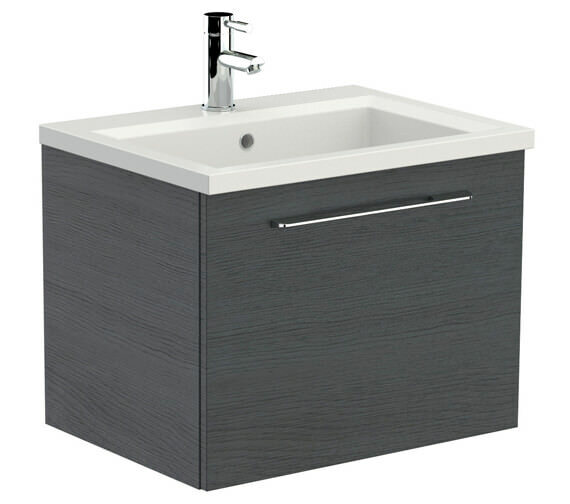 This trendy Saneux Austen Drawer Unit with Washbasin is built to high-performance standards from WR wood composite material and will add a dash of style to the bathroom. 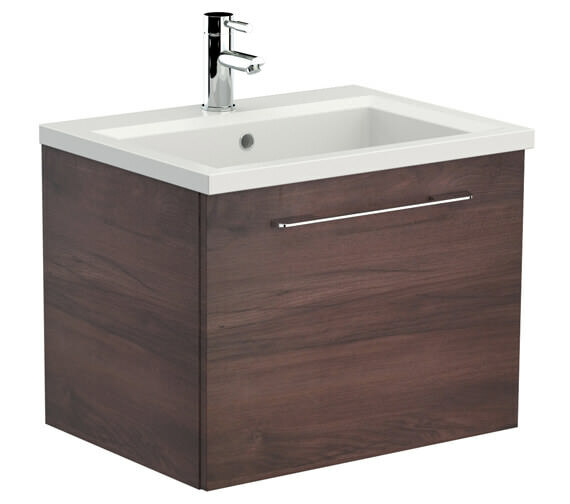 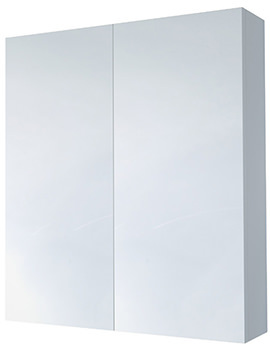 Available in a choice of fabulous Gloss White, remarkable Alaska and spectacular Pacific Walnut, this bathroom adornment comes with impressive ample storage space for conveniently keeping all your bathroom knick-knacks and toiletries in one place. 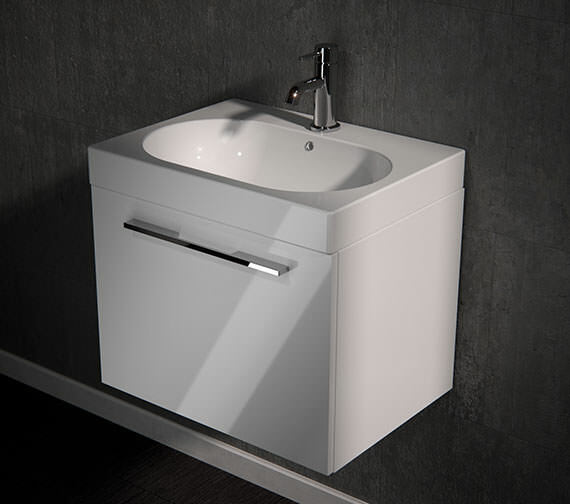 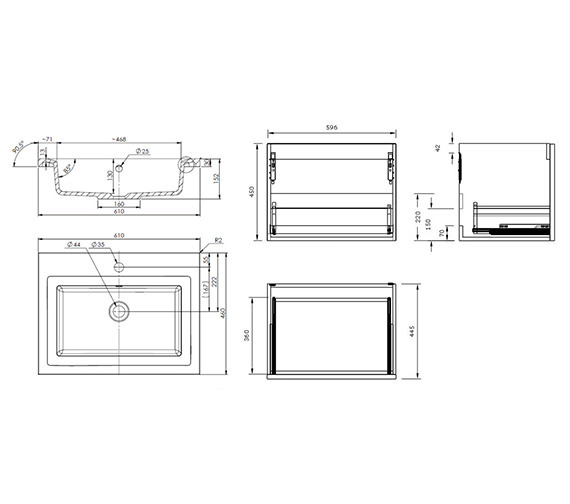 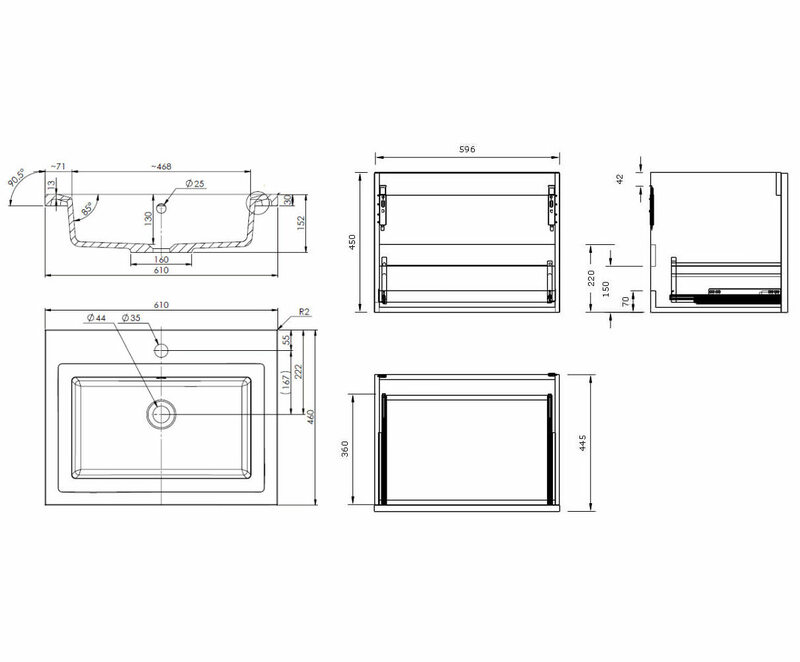 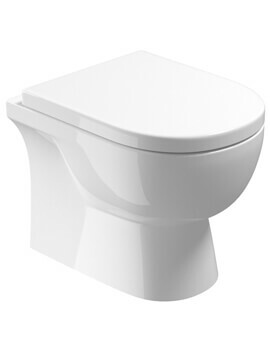 It also features sleekly designed soft close drawers for effortless operation and smooth usage. Supplied with one tap hole, the modern looking design of this bathroom beauty is sure to bring in compliments by the dozen.